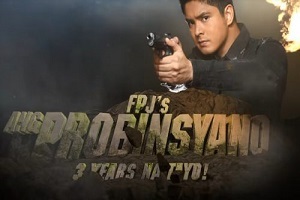 ABS-CBN Takes the Lead in the June 2013 National TV Ratings! 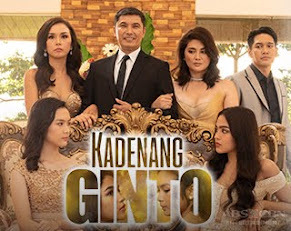 ABS-CBN, the country’s largest and leading multimedia conglomerate, led all TV networks in terms of viewership as measured by the national TV ratings last June, with a recorded average total day audience share of 43%, up by a point from the previous month and 11 points higher than GMA’s 32%, according to data from Kantar Media. 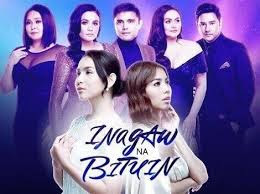 ABS-CBN also continued its winning streak on primetime (6PM-12MN) as Filipinos nationwide tuned in to its news and entertainment programs, enjoying a one-point increase to an average audience share of 47%, or 17 points ahead of GMA’s 30%. 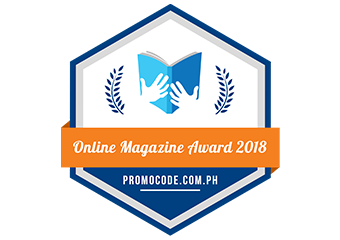 Primetime is the most important timeblock when most Filipinos watch TV and advertisers put a larger chunk of their investment in to reach more consumers efficiently. 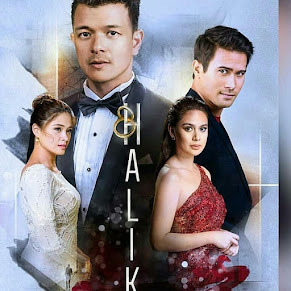 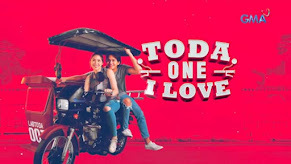 ABS-CBN’s primetime lead was bolstered by family drama “Ina Kapatid Anak” that ended its eight-month run with an average national TV rating of 35.3% for June. 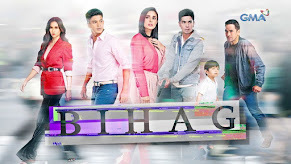 Its finale episode on June 14, meanwhile, garnered a whopping 42.9%. 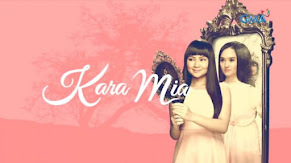 “Maalaala Mo Kaya” still remains as the number one weekend program, rising four points from the previous month to 34.8% in June. 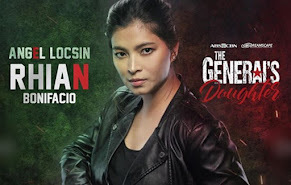 It was followed by superhero drama “Juan Dela Cruz” (34%), the recently concluded talent reality show “Pilipinas Got Talent 4” (30.4%), and “Wansapanataym” (30%). 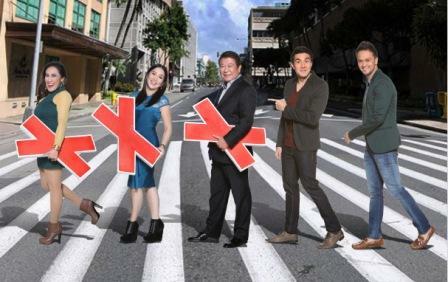 The Twitter-trending and much-talked about singing-reality show “The Voice of the Philippines,” meanwhile, hit an average national TV rating of 29.4% for its first six episodes featuring the unique Blind Auditions round. 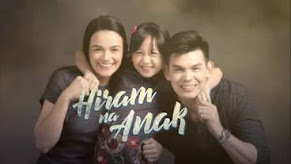 Queen of Pinoy Soap Opera Judy Ann Santos’ comeback teleserye “Huwag Ka Lang Mawawala,” on the other hand, premiered strongly with an average national TV rating of 27.3% for June, while “TV Patrol” is still the undisputed newscast in the country with 27.1%. 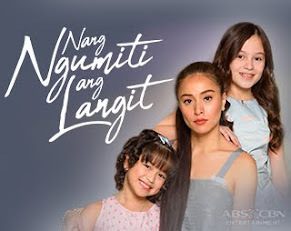 Kantar Media’s report showed that 12 out of the top 15 regular airing programs in June were produced by ABS-CBN, which also include the top-rating daytime program “Be Careful With My Heart” (24.5%), “Rated K” (23.9%), “Goin’ Bulilit” (19.7%), and “Apoy sa Dagat” (19.5%). 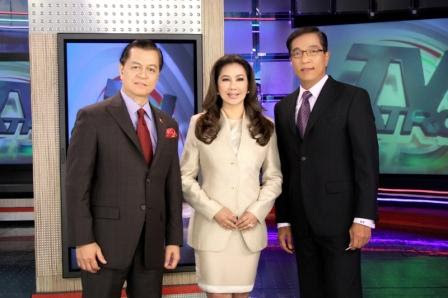 Sports fanatics also tuned in to ABS-CBN’s live coverage of the NBA Finals between the Miami Heat and San Antonio Spurs that earned a national TV rating of 22.7%. 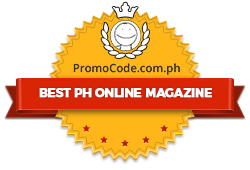 51% vs GMA’s 26% in the Visayas; and 55% vs GMA’s 22% in Mindanao.